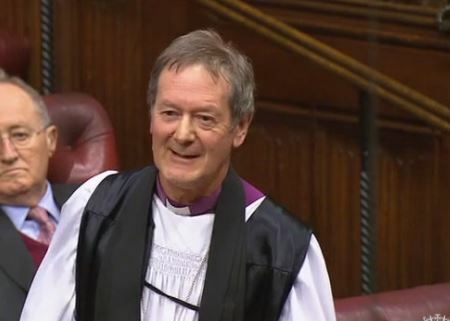 This week in the House of Lords bishops spoke to amendments to the Government’s Higher Education and Research Bill, Lord Shinkwin’s Abortion (Disability Equality) Bill and responded to a Government statement on EU withdrawal. 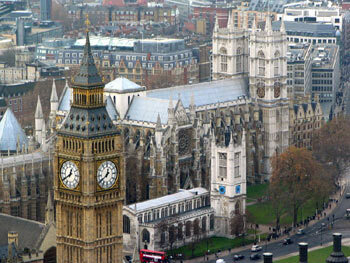 They also spoke in debates on developing countries, planning, and the pressures on EU nationals living in the UK. Bishops asked questions about imprisoned Sudanese pastors, forced marriage, Burundi, Islam, child poverty and electricity supply. The Bishop of Durham was on duty throughout the week, leading prayers in the Lords Chamber at the start of each sitting day. 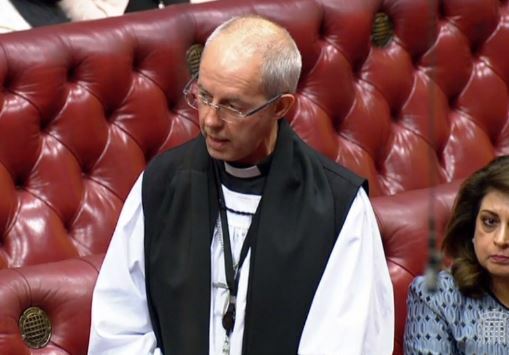 The Bishop of Durham moved an amendment to the Government’s Higher Education and Research Bill, on the historic powers of the Archbishop of Canterbury to award degrees. He also asked a question on imprisoned Sudanese pastors. 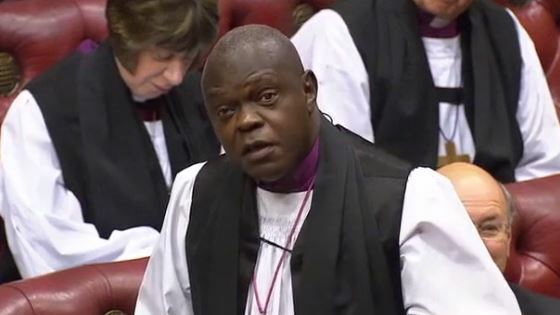 The Archbishop of York spoke in support of another amendment, on diversity in Higher Education institutions. The Bishop of St Albans received written answers to questions on forced marriage. The Archbishop of Canterbury responded to a Government statement on the process of withdrawal from the EU. The Archbishop of York responded to a question on Islam and also spoke in a debate on the National Policy for the Built Environment. The Bishop of Durham asked a question about child poverty. He also received a written answer about Burundi. 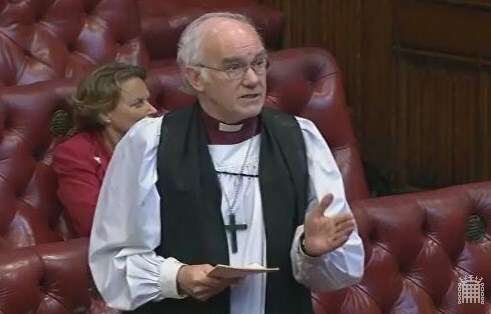 The Archbishop of York and the Bishop of Chester took part in a vote on the Government’s High Speed Rail Bill. The Bishop of Durham co-sponsored an amendment to the Government’s Higher Education and Research Bill about student support for refugees. The Bishop of Chester asked a question about future electricity supply. The Bishop of Derby spoke in a debate about employment opportunities for women and girls in the developing world. 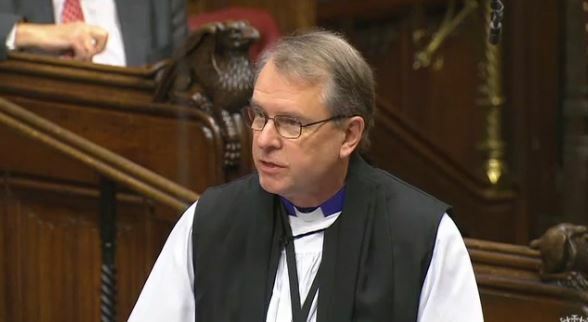 The Bishop of Durham spoke in a debate about the situation of EU nationals living in the UK, highlighting the effects of uncertainty on families and communities. 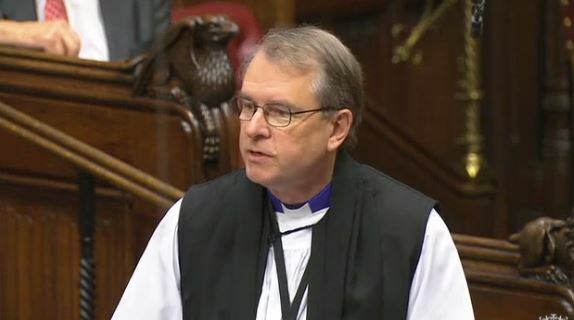 The Bishop of Durham spoke during the committee stage of Lord Shinkwin’s Abortion (Disability Equality) Bill.